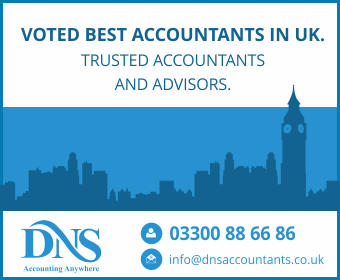 At DNS Accountants in Wimblebury, we leverages exceptional talent, proven expertise, and top-notch technology platform to deliver timely and accurate accounting & bookkeeping services that help individuals & businesses improve productivity, increase profitability, and achieve their goals. 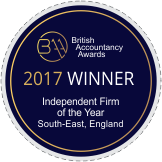 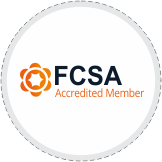 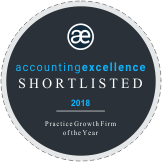 If you’re looking for an expert accountant or accountancy firm in Wimblebury, you can always rely on our experts for your taxation, accounting & bookkeeping related needs. 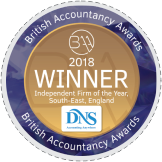 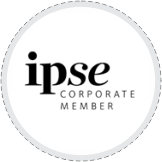 We also help individuals & contractors in setting up a company in Wimblebury, opening a business bank account, tax return, auto-enrollment and more. 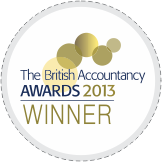 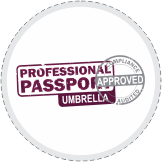 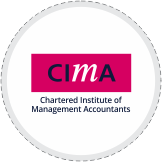 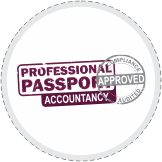 You can also hire a specialized contractor accountant in Wimblebury.